Welcome again to my new blog Top 10 Kids toy Car Review. Kids are always love to playing with toys. And lots of toys company everyday produce lots of product for child. They make same design toys as the original company make. Toys company find out the toys look like the real one. Hope you understand what I trying to say. If you search on google then you will find lots of toys are made company. And lots of toys are sold every day from online and local market. If you search kids toy car on amazon, then you see there have lots of 5 star rating toy product. 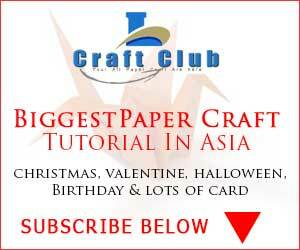 Linas craft club always try to review kids toy, so that before buying you can get a review from us. We have video review in this article and first. Hope you enjoy the video. We will come back again with Hot Wheels Cars Review next day.